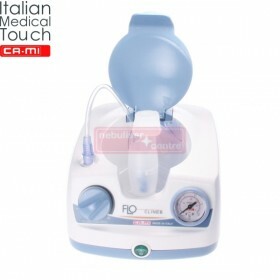 Ultrasonic Child nebuliser CA-MI BABY is a compact and handy ultrasonic aerosol delivery system ideal for pediatric use. 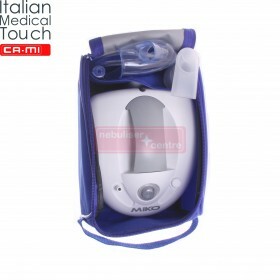 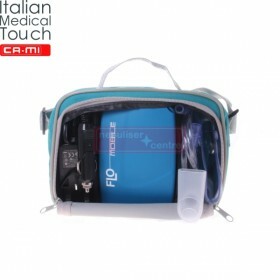 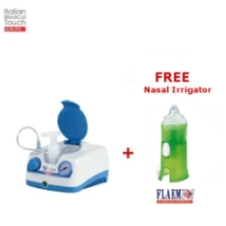 Ultrasonic Child Nebuliser CA-MI Baby comes with rechargeable battery, mains and car chargers and convenient carry bag. 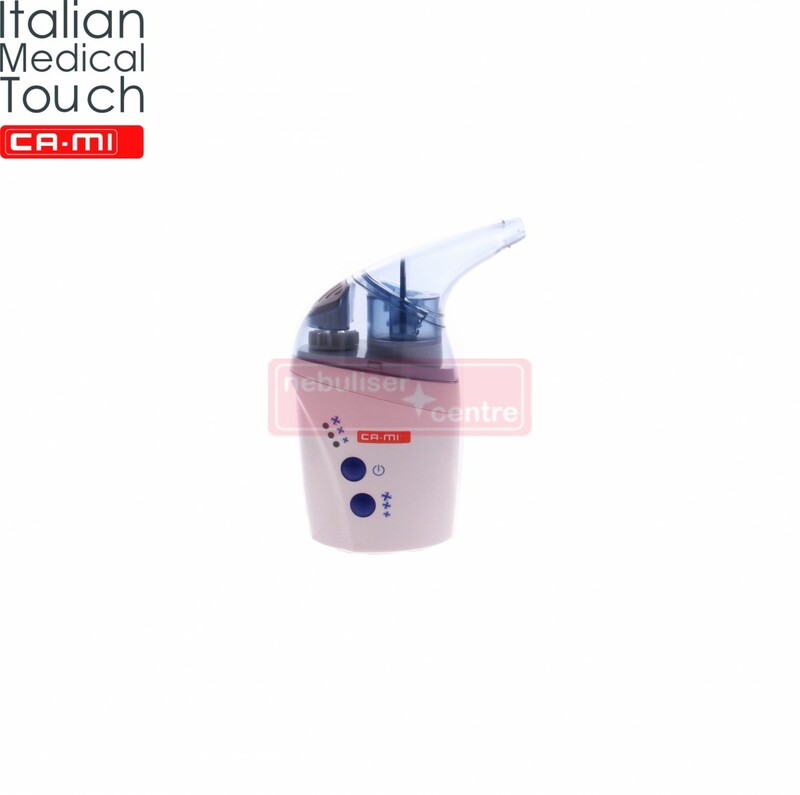 Nebuliser is recommended for children for nebulisation of any solution without active particles, such as physiologic or saline solution. 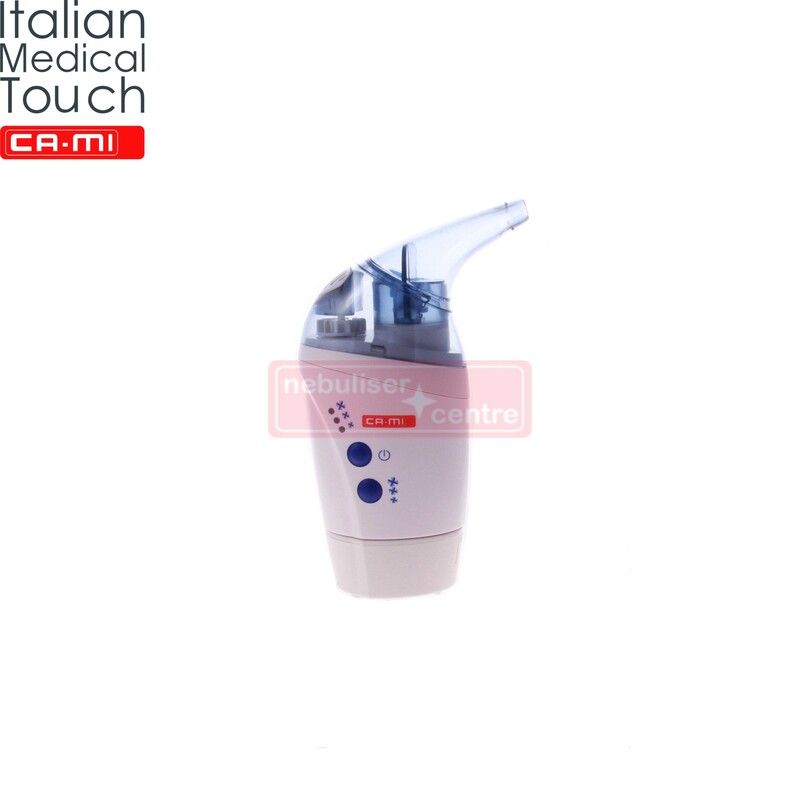 Minimized noise level and high nebulisation speeds makes Child Nebuliser CA-MI Baby ideal nebuliser for babies. 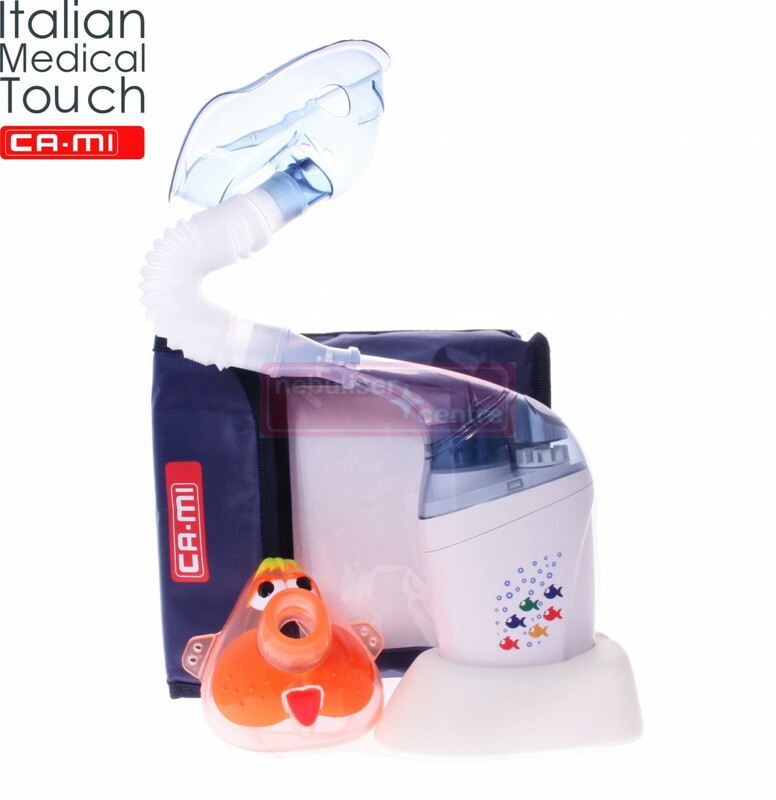 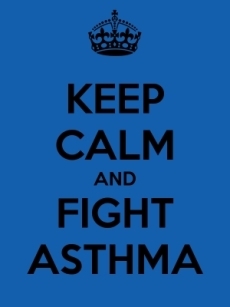 Ultrasonic Child nebuliser CA-MI Baby also includes an animal-shaped mask to entertain your baby during treatment. 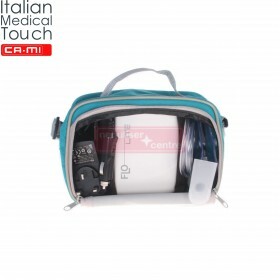 A bit expensive but comes with everything you need.